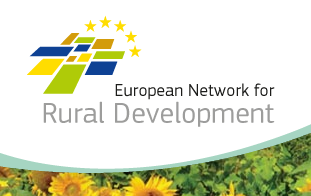 The European Network for Rural Development (ENRD) is hosting a Seminar on ‘Smart Villages’ which will take place on 22 May 2018 in Brussels, Belgium. This ENRD Seminar will be held under the heading ‘Smart Villages: Revitalising Rural Services through Social and Digital Innovation’. The event will be opened by Phil Hogan, EU Commissioner for Agriculture and Rural Development. It will bring together a wide range of practitioners and policy-makers from all over Europe who have been developing projects for revitalising rural services through social and digital innovation. Explore the role of rural and other policies in creating an enabling environment for Smart Villages.